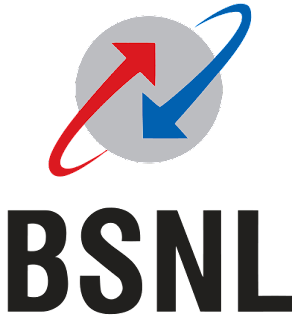 Yes, you read it right, BSNL is going to launch 100 Mbps Internet connection. This is done by using a technology called FTH or Fibre to Home which is being used first time in India by BSNL. The FTH has unlimited band width. Customer will get a CPE called Home Optical Network Termination consisting of 4x100 Mbps Ethernet ports and 2 normal telephone ports. Each Ethernet will provide broadband, IPTV, IP video calling etc. Customers will also get a power back up unit having full load back up of 4 hours and normal for 3 days. Well, these were all the technical information, lets come to the practical thing. How much will it cost? See it yourself! Damn, all our dreams are shattered to enjoy a high speed internet in India. Rs 84000 monthly? That's not even the monthly salary of a normal everyday person! How will the people afford this? Clearly this is not for everyday people, this might be useful for banks and offices and other professional places. The common man has to keep continuing with the older technology. This technology is also not been networked in all the cities. Click here to see if your city is supported. What's your take on this? Please share your thoughts and ideas in the comments section.